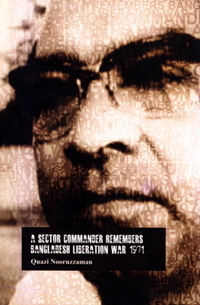 Bangladesh War of Liberation in 1971 created waves across the world. There were artistes who made music and sketched pictures depicting the struggle, and the masses took to the streets in defense of Bengali struggle for liberation. In various newspapers, periodicals and journals, articles, comments and editorials were published to highlight Bangladesh War of Liberation. All of these recorded documents of history, as it were, have now been collated and collected for publication by Bangladesh Charcha (Centre for Bangladesh Studies), entitled Media and the Liberation War of Bangladesh. 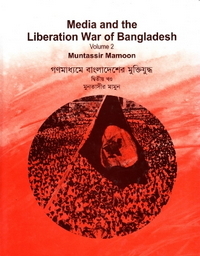 Bangladesh Charcha has already published the first volume of this series in 2002. In volume I, editor Reaz Ahmed brought together 345 cartoons published in Britain, Canada, India, Belgium, Germany and the United States. 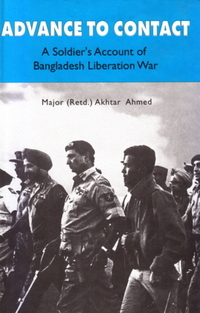 Such a publication on the war of liberation happens to be the first of its kind in Bangladesh. 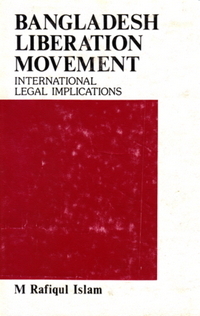 Present volume (vol. 2) consists of news, letters, essays etc. published in the Frontier. Renowned poet Samar Sen edited the English weekly Frontier from Kolkata (India).